Rarely are we happy doing just one thing. There is always something else we could also be doing, something we should be doing, at the same time. We turn on the news while making supper, or music while studying. We text while walking and check Facebook in class. One form of multitasking that has gotten a lot of attention is using a cell phone while driving—especially troubling since many accidents are caused by distracted drivers. For this reason, using hand-held cellphones while driving was made illegal in Nova Scotia under Bill 7, an amendment to the Motor Vehicle Act, in April 2008. A new study by David Sanbonmatsu and colleagues at the University of Utah, published in PLoS ONE, has found that people who are most able to multitask are actually the least likely to do it. This negative correlation means those multitasking the most are the least capable, an unexpected result. Normally, the people most likely to do something are those that are the best at it. However, this idea was challenged in 2009 by Eyal Ophir and colleagues who showed that people who generally don’t consume multiple forms of media at the same time are less distracted and are better at paying attention when they do multitask, when compared to chronic multitaskers. In general, people overestimate themselves. This research has shown that most of us think we are better than average when it comes to looks, driving and leadership, despite the fact that it’s statistically impossible. In the Utah study, 70 per cent of the 310 participants thought they were above average at multitasking. Of course, people may take on several tasks because they enjoy it, even if it means their overall productivity suffers. For example, listening to music while studying might make the minutes go by faster, even if you’re being less productive during each minute. Or, you might multitask because listening to music makes it easier to block out other distractions and you have difficulty focusing on just one thing. Additionally, impulsive people may be attracted to the rewards of multitasking. In Sanbonmatsu’s study, impulsivity was correlated with multitasking. However, there was no apparent relationship between impulsivity and cell phone use while driving. 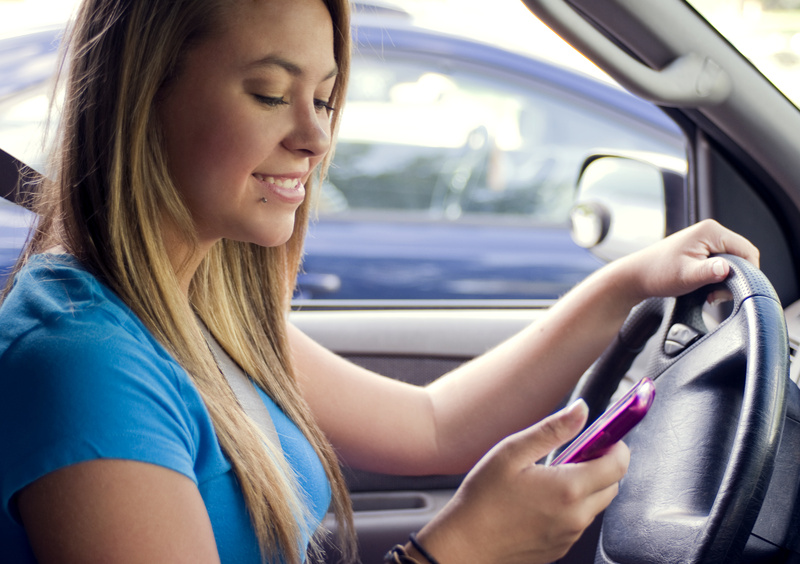 Possibly, cell phone use may be a premeditated decision that doesn’t require impulse control. Although the work of Sanbonmatsu and colleagues is completely based on correlations, limiting its ability to explain the causes of multitasking activity, it still presents some interesting conclusions. One of the most notable is that the person most likely to talk on their cell phone while driving is the least likely to be able to do it safely. These results provide further support for laws against cell phone use while driving. The study may also mean that those of us who think we’re good multitaskers and do it frequently, probably shouldn’t—a good fact to keep in mind when you’re trying to be productive.